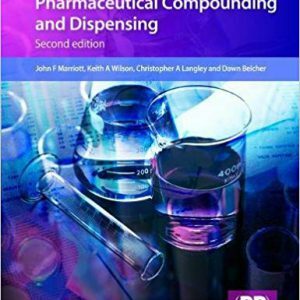 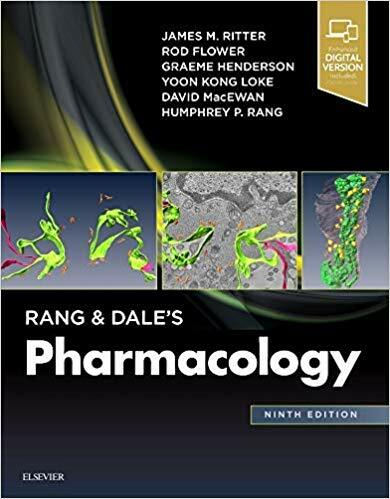 Comprehensive yet easy to use, Rang and Dale’s Pharmacology has been providing core basic and clinical science information to students and healthcare practitioners worldwide for more than 25 years. 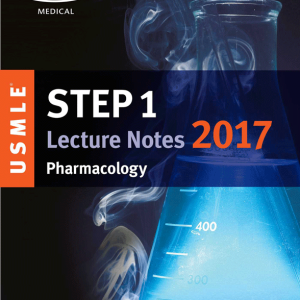 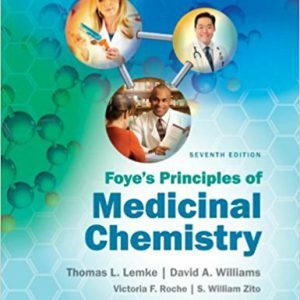 The fully revised 9th Edition keeps you up to date with all that’s new in the field, including new and emerging drugs and recent studies. 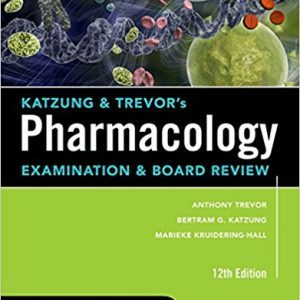 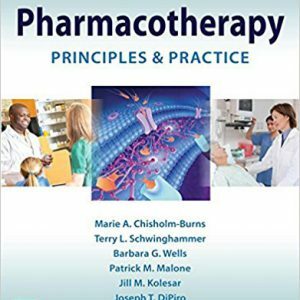 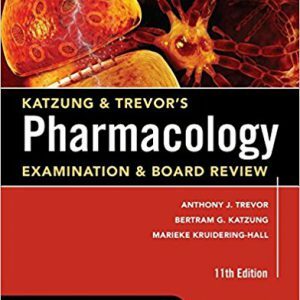 From cover to cover, you’ll progressively increase your knowledge of all relevant aspects of pharmacology, from a molecular understanding of receptors and drug actions through clinical uses of key groups of drugs. 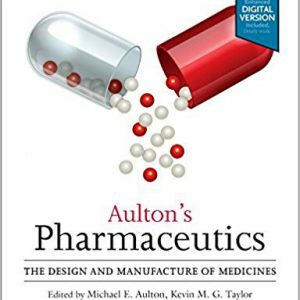 Keeps you up-to-date with new information in this fast-changing field, including significantly revised coverage of CNS drugs, cognitive enhancers, anti-infectives, biologicals/biopharmaceuticals, lifestyle drugs, and more. 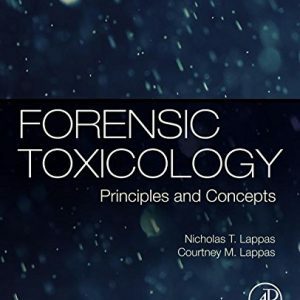 Includes access to unique features online, including more than 100 brand new chapter-specific multiple-choice questions and 6 new cases for immediate self-assessment. 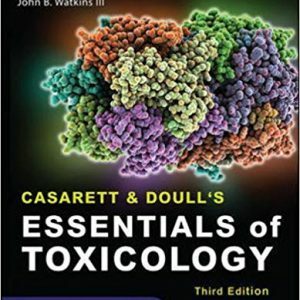 Features a color-coded layout for faster navigation and cross-referencing. 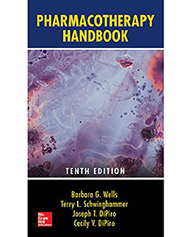 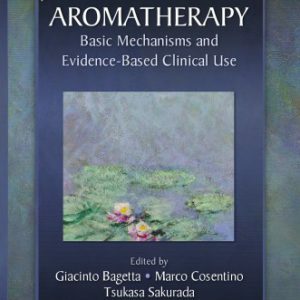 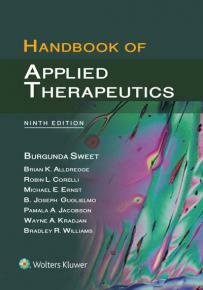 Clarifies complex concepts with Key Points boxes, Clinical Uses boxes and full-color illustrations throughout.